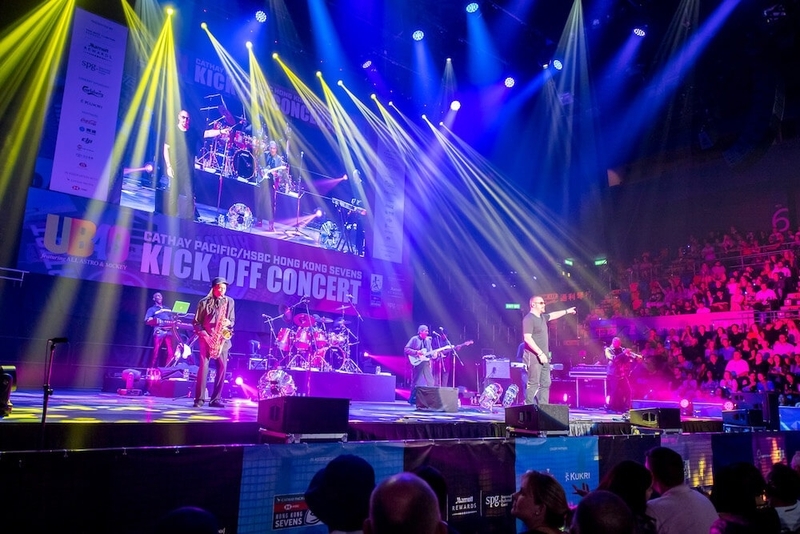 Ali Campbell, Astro and Mickey Virtue, all original members of UB40, with their incredible 8 piece reggae band, are back to remind fans of the huge success of the iconic Birmingham reggae troupe, with a mix of old classics and their latest takes on the genre. Ali Campbell, the legendary voice of UB40, alongside vocalist Astro and keyboard player Mickey Virtue have reunited to showcase their smooth yet rootsy musical blend that topped the UK singles chart on three occasions and sold 70 million records. Ali, Astro & Mickey along with their incredible 8 piece reggae band have reiterated their credentials at numerous gigs across the globe, before turning their attention to their new album, A Real Labour of Love which is their third album as UB40 featuring Ali, Astro and Mickey, released on 2nd March 2018 through Universal Music. As original members of UB40, Ali, Mickey and Astro helped define reggae music for a generation pooling a diverse set of influences to put a fresh, indigenous slant on Jamaican reggae. They’ve dominated charts around the world and are now here in Hong Kong, ready to kick off the Cathay Pacific/HSBC Hong Kong Sevens with a bang. We would like to thank our sponsors for their tremendous support for the Cathay Pacific/HSBC Hong Kong Sevens Kick Off Concert, presented by Marriott Rewards.